In 1986, a boy named Daisuke loves video games. He has feelings for his classmate Kumiko. To approach Kumiko, Daisuke stands up to get his game "Might Bomb Jack" back from a group of troublemaker kids. 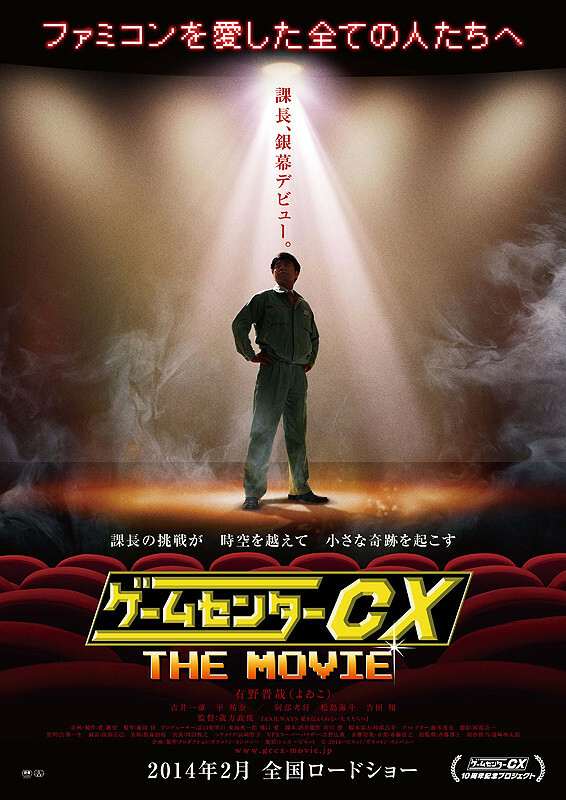 In 2006, Section Chief Arino is challenged in a very difficult game in the TV program “Game Center CX.” Section Chief Arino does well, but the time limit is getting closer.